Oklahoma City Public Schools administrators invited legislators and community leaders to "teach for a day." The district hoped lawmakers would have a better understanding of a teacher's responsibilities after spending a day in their shoes. Oklahoma Senator David Holt spent part of his day reading with first graders at Quail Creek Elementary School. Other lawmakers and community leaders went to other schools in the district. Holt says he knows quite a bit about the school because his kids go there, but on Tuesday, he learned a lot more. 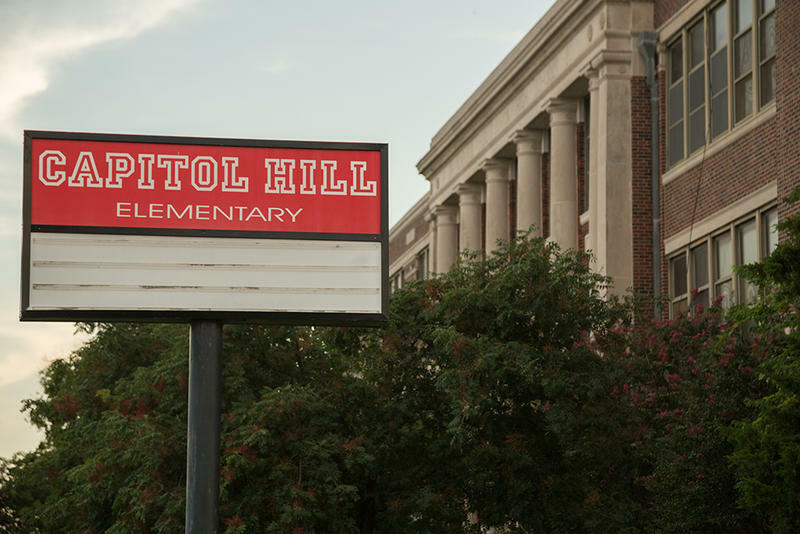 Oklahoma public schools are on the ropes after years of budget cuts. Four-day school weeks and more. We’ll take it as a big case study and and look at Donald Trump’s new education secretary. Oklahoma’s teacher shortage may get worse before it gets better. State Question 779, which some hailed as a solution to Oklahoma’s education funding woes, failed on Election Day. Many of the teachers running for office were also defeated. 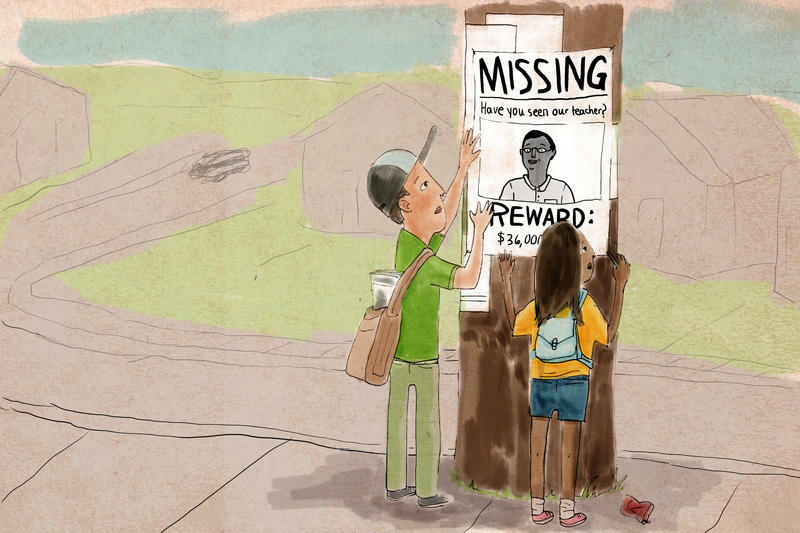 These losses have left some Oklahoma educators feeling hopeless. Shawna Mott-Wright, the vice president of the Tulsa Public Schools teacher's union, said State Question 779 was the straw that broke the camel's back. "Teachers are heartbroken," she said. As KOSU and KGOU began crafting ideas for our collaborative election project Oklahoma Engaged, we were interested in several forms of storytelling. This included informative and in-depth radio stories and video profiles of folks in a south Oklahoma City district. Economists from the University of Oklahoma studied the potential impact that State Question 779 would have on city governments, and found that small cities may have reason to worry, but larger cities shouldn’t. 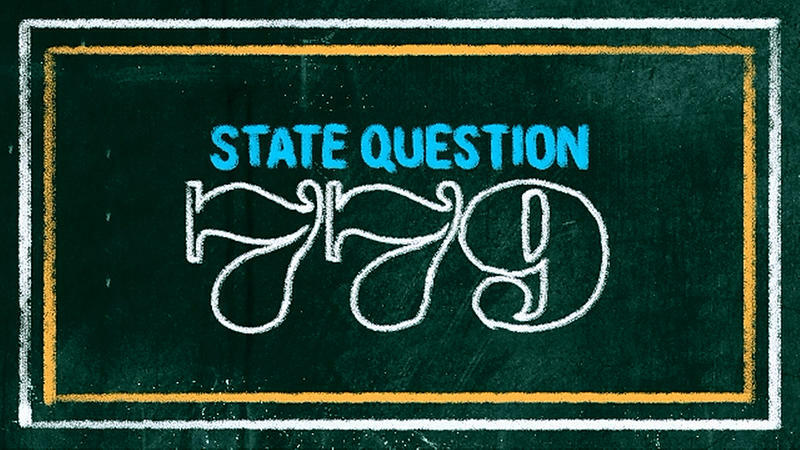 State Question 779 proposes raising the state sales tax one cent in order to fund $5,000 raises for teachers, and other aspects of education. But many city governments oppose the measure because they rely on sales tax increases too, to build streets, fire stations, and other things. Is A Sales Tax The Solution to Oklahoma's Education Funding Problems? Oklahoma teachers haven’t received a statewide pay raise in eight years. But this November, voters will have a chance to boost teacher pay if they approve State Question 779, which would fund the raises through a one-cent sales tax. Education advocates say this could prevent teachers from fleeing the state, or the profession, for better paying jobs. But opponents argue the proposal would create an entirely different set of problems. There’s a fairly widespread consensus in Oklahoma that education needs more funding. 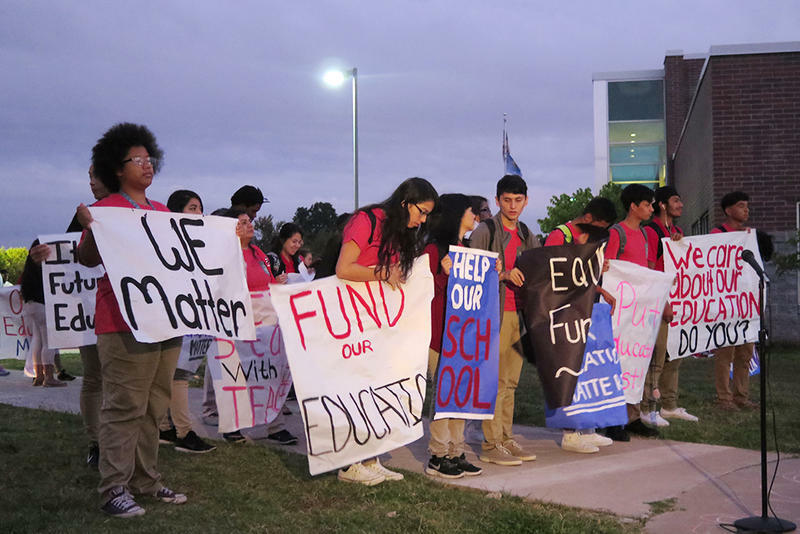 Two state lawmakers joined Oklahoma City Public School administrators and students on Thursday morning for a ‘walk-in’ to support public education. A crowd of about 100 people gathered before the first bell rang at U.S. Grant High School to rally, once again, for public education funding. Benjamin Bax, the interim president of the Oklahoma City Public School’s teacher’s union, says thousands more were doing the same across the country. This Week in Oklahoma Politics, KOSU's Michael Cross talks with Republican Political Consultant Neva Hill and ACLU Oklahoma Executive Director Ryan Kiesel about State Question 779 to raise sales tax by a penny to pay for teacher raises and other educational needs, the state Supreme Court striking down an anti-abortion bill on parental consent and no challenge to the signatures gathered for a medical marijuana ballot initiative. The good news: There's an uptick in the hiring of new teachers since the pink-slip frenzy in the wake of the Great Recession. The bad news: The new hiring hasn't made up for the teacher shortfall. Attrition is high, and enrollment in teacher preparation programs has fallen some 35 percent over the past five years — a decrease of nearly 240,000 teachers in all. Parts of most every state in America face troubling teacher shortages: the most frequent shortage areas are math, science, bilingual education and special education. A new statewide survey found that at least 2,800 public school jobs have been lost to budget cuts this year. The survey, conducted by The Oklahoma State School Board Association, showed that 1,500 of those jobs lost were teaching positions and 1,300 were support staff. The OSSBA conducted the survey during the first two weeks of August. Districts representing about 83 percent of the state’s public school enrollment participated.